.dot ransomware uses sophisticated techniques to infiltrate computers and hide from its victims. Use Reimage to determine whether your system is infected and prevent the loss of your files. What purpose does .dot virus have? Why was the computer infected with ransomware? .dot ransomware virus is another extortionist that aims at various types of files and prevents users from using them. The ransomware uses AES encryption algorithm to protect various image, audio, video, text or other file types. As the name of the malware suggests, during data encoding procedure, it appends .dot file extension. 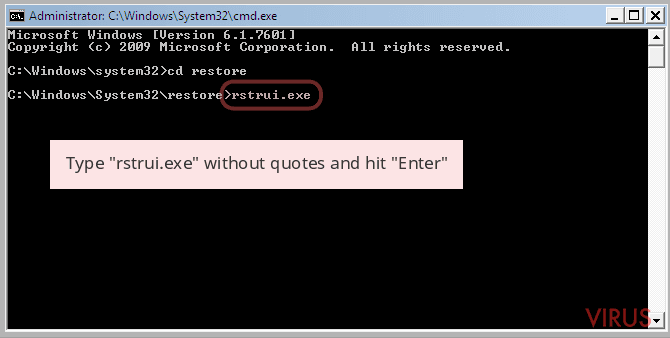 Thus, after the attack, victims can identify occupied files easily. Unfortunately, it might not be easy to recover them. Well, if you have data backups, you are the lucky one who can survive the .dot virus attack without huge damage. 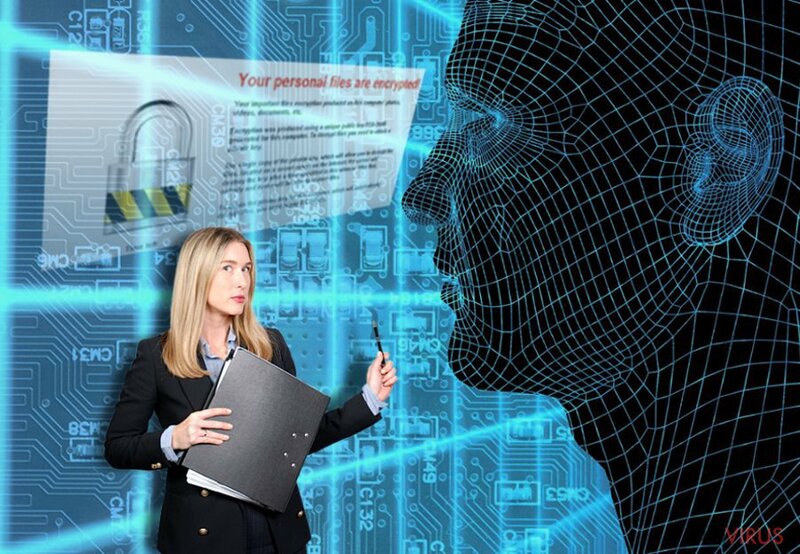 Otherwise, people have two options: either paying the ransom for the cyber criminals or trying additional data recovery methods while malware researchers are developing a safe decryptor. Obviously, we do not recommend paying the ransom for the criminals because this activity might end up not in your favour. As soon as you find out about ransomware attack, you should scan the computer with Reimage and perform the automatic .dot removal. Nevertheless, hackers give direct commands in the help_decrypt.txt file; you should behave oppositely. People standing behind .dot virus demands to pay the fixed amount of Bitcoins. The size of the ransom might vary due to the amount and importance of the encrypted files. Usually, cyber criminals ask to pay around 1 Bitcoin. However, sometimes they ask to transfer even more money using Tor browser. This network allows authors of the .dot ransomware to stay anonymous and avoid legal punishment. Thus, if they won’t provide you a decryption software, legal institutions barely can help to get back your money. Therefore, by paying the ransom, you might end up with an even bigger loss. The main purpose of the ransomware is to swindle the money from computer users, and data recovery is just a matter of hackers’ conscience. Thus, we believe you should remove .dot from the computer and look for the alternative data recovery methods. .dot ransomware might get inside the computer with a help of an infected email attachment and encrypt various files. Dot ransomware has been created as an illegal money making tool. Thus, cyber criminals hoped that you would be willing to transfer the demanded amount of Bitcoins to rescue your files. However, ransomware distribution requires more than hopes. Developers of this crypto-malware use two distribution and infiltration methods. One of them is malicious spam emails. Therefore, .dot ransomware might get inside your computer when you open the attached document, supposedly sent from well-known companies, retailers, organisations or governmental institutions. Indeed, you might be easily tricked by a perfectly crafted fraudulent email. Hence, you should not rush opening all attached files before double-checking the information about the message content and the sender. Another way how .dot malware might get inside the system are exploit kits. This method allows using security vulnerabilities to attack the computer. Thus, it’s important to keep all your software updated. What is more, installation of the antivirus program also minimises the risk of encountering the file-encrypting virus. Manual ransomware removal is a complicated procedure, and we do not recommend it for the victims. The .dot file virus might pretend to be a legitimate system file. Thus, trying to identify malicious files might be hard. Bear in mind that you might make a mistake and remove important system files instead of virus-related components. There’s no doubt that you might cause irreparable damage to your device. Thus, we firmly recommend performing the automatic .dot removal. This elimination method requires installing professional malware removal program and running a full system scan. We recommend using one of these programs: Reimage, Plumbytes Anti-MalwareMalwarebytes Malwarebytes or Malwarebytes MalwarebytesCombo Cleaner. Sometimes file-encrypting viruses are capable of preventing users from installing security tools or accessing them. In this case, follow our prepared instructions below. 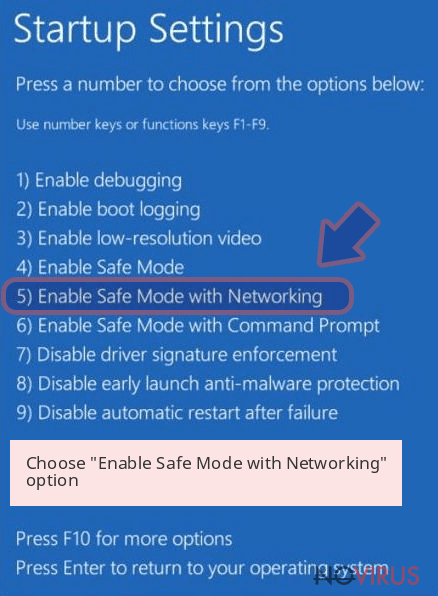 They will help to disable the virus and remove .dot malware automatically. It’s possible that .dot file virus blocks access to the security programs or prevents from installing them. 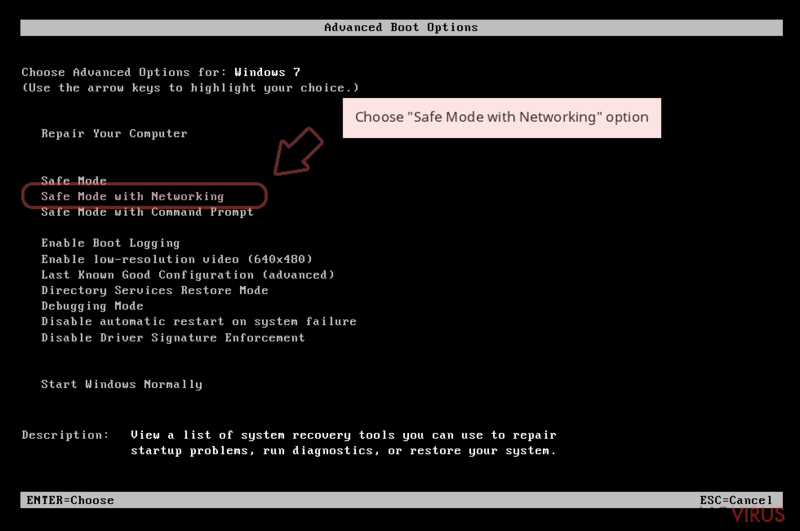 In this case, you need to reboot your computer to the Safe Mode with Networking. It helps to disable the virus and perform the automatic removal. Sign in to your account and launch any Internet browser. Download a legitimate anti-malware software, for instance, Reimage. Make sure you update it to the latest version and then run a full system scan with it to detect and eliminate all malicious components of the ransomware to remove .dot completely. 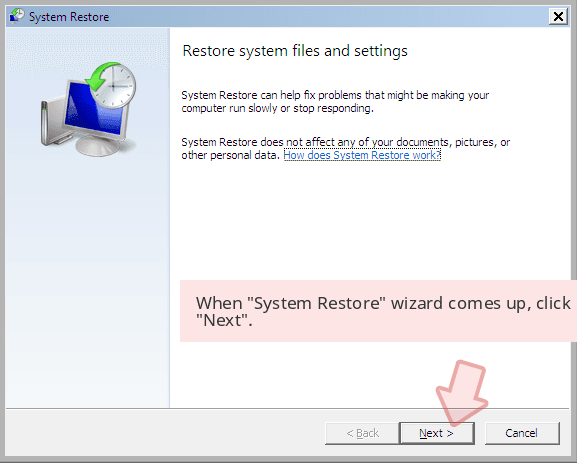 System Restore method also helps to disable the virus in order to install or access malware removal program. 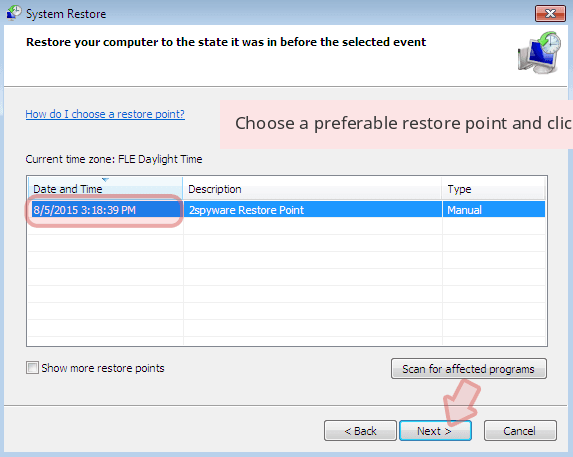 In a new window that shows up, click the Next button and choose a restore point that was created before the infiltration of .dot and then click on the Next button again. After restoring the computer system to an antecedent date, install and check your computer with Reimage to uncover any remains of .dot. 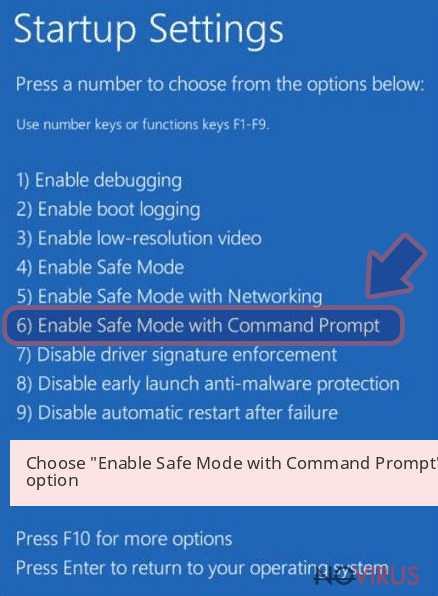 Using the tutorial provided above you should be able to eliminate .dot from the infected device. novirus.uk team has also prepared an in-depth data recovery guide which you will also find above. At the moment, the only free and safe data recovery option is backups. However, lots of computer users learn about the necessity to back up too late. If you do not have backups too, you can try alternative methods that might help to restore at least some of your files. Data Recovery Pro offers a chance to restore encrypted files automatically. This program is designed to restore deleted, corrupted and encrypted files; however, you should not forget that it’s not a .dot decryptor. 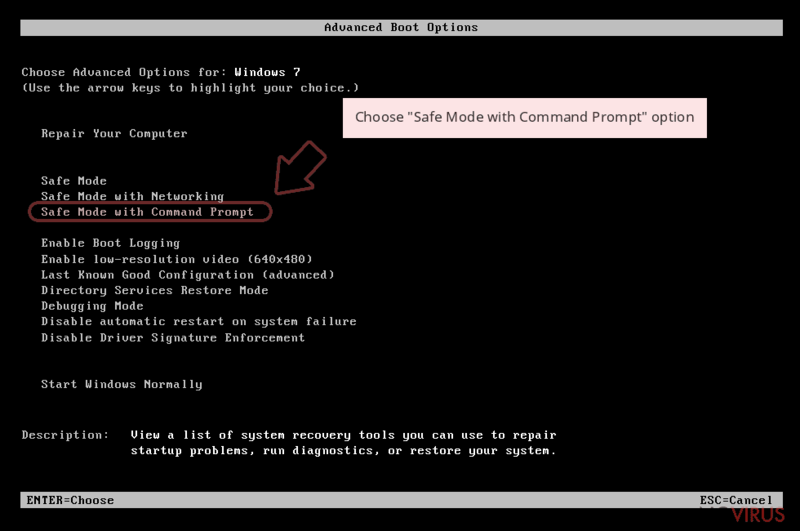 This method requires enabled System Restore function on your computer. Thus, if it was activated before ransomware attack, please follow the steps and copy earlier saved copies of the encrypted files. We are sorry, but .dot decryptor is not available yet. It is strongly recommended to take precautions and secure your computer from malware attacks. To protect your PC from .dot and other dangerous viruses, you should install and keep a powerful malware removal tool, for instance, Reimage, Malwarebytes MalwarebytesCombo Cleaner or Plumbytes Anti-MalwareMalwarebytes Malwarebytes. Hoe verwijderd u het .dot-virus? 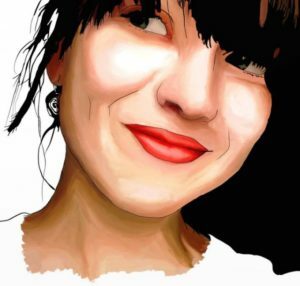 This post was published on 2017-04-03 at 13:02. Category: Ransomware, Viruses. You can quickly scan the QR code with your mobile device and have .dot virus manual removal instructions right in your pocket. What method did you use to remove .dot virus?